Scientists, including Rice oceanographer John Anderson, believe the ice shelf broke apart about 5,000 years ago. How ice sheets and shelves responded to historic atmospheric and ocean warming informs scientists about present-day conditions. In a new study that provides clues about how Antarctica’s Ross Ice Shelf might respond to a warming climate, U.S. and Japanese oceanographers detailed the breakup of a 100,000-square-mile section of the shelf a§er the last ice age. 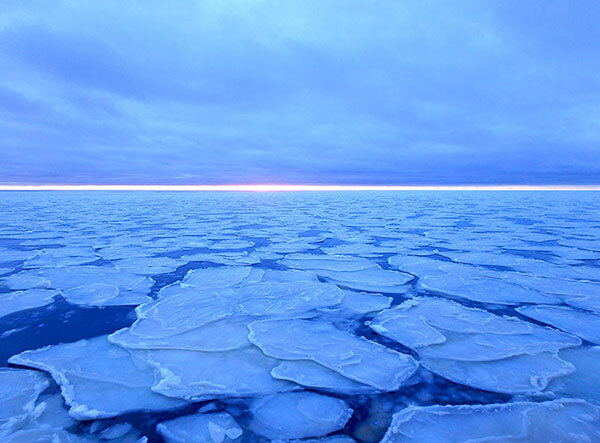 A recent study in Proceedings of the National Academy of Sciences proposed that the ice sheet retreated from the Ross Sea and was replaced by a floating ice shelf that broke apart during the Bronze Age. The paper was co-authored by Rice oceanographer John Anderson, postdoctoral research associate Lauren Simkins, graduate student Lindsay Prothro and their colleagues at the University of Tokyo. 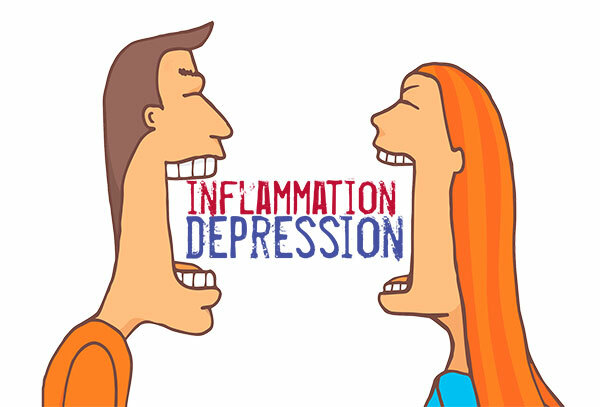 Depression and inflammation feed on one another, with many negative health consequences. When inflammation co-occurs with depression, treating the two in tandem can improve the chances of recovery. Chronic inflammation in the bloodstream can “fan the flames” of depression, much like throwing gasoline on a fire, according to research published in the American Journal of Psychiatry. The study, from researchers at Rice and Ohio State University, reviewed 200 existing papers on depression and inflammation. The authors found that in addition to being linked to numerous physical health issues, including cardiovascular disease, diabetes and metabolic syndrome, systemic inammation is linked to mental health issues such as depression. Among patients suffering from clinical depression, concentrations of two inflammatory markers, CRP and IL-6, were elevated by up to 50 percent. Rice hosted five FotoFest exhibitions this year. Two exhibitions were sponsored by the Rice Center for Energy and Environmental Research in the Human Sciences. These photos were displayed in three solar-powered containers near the Moody Center for the Arts site. Two of the exhibitions, in particular, were made possible by an energetic partnership of students, faculty and alumni. “Another Storm Is Coming” featured photographs and video by artist Judy Natal, while “Dear Climate” included the work of four artists: Marina Zurkow, Una Chaudhuri, Fritz Ertland Oliver Kellhammer. 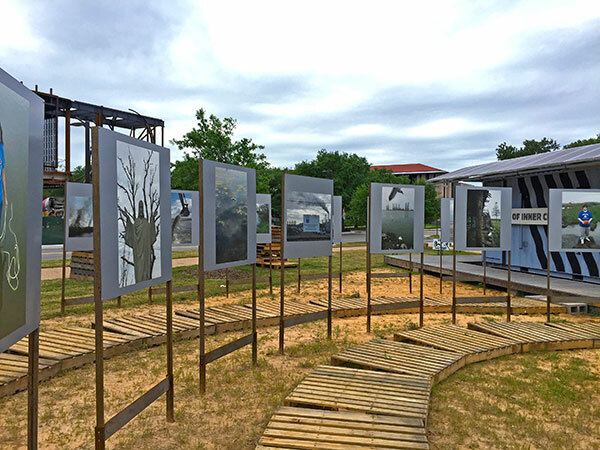 These exhibitions were displayed in and around three reconfigured solar-powered containers on a patch of land between Tudor Fieldhouse and the Moody Center for the Arts construction site. Rice Building Workshop students built ramps, mounted artwork and created signs for the temporary art galleries, which were donated by alumnus Joe Meppelink ’00 of MetaLab and Joey Romano, the president of Mobile Grid. 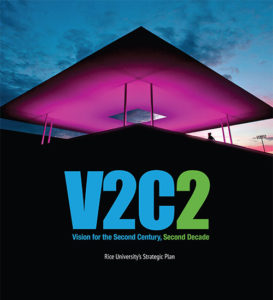 Both exhibitions were commissioned by Rice’s Center for Energy and Environmental Research in the Human Sciences. Engineering students developed a less invasive ureteral stent removal system. Their design team, Rice Outstenting, worked with Texas Children’s Hospital. 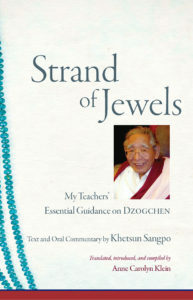 The device has won several prizes, which will lead to further development. A simple device created by engineering students may shield young children from much of the pain of having a stent removed after a urinary tract procedure. Their invention, the Ureteral Stent Electromagnetic Removal Bead, is part of a stent inserted into the ureter, the duct that allows urine to pass from the kidney to the bladder. The stent keeps the passageway open after a pyeloplasty procedure to remove an obstruction. Removing the stent after four weeks of healing typically involves inserting an endoscope into the urethra and bladder to locate the stent and pull it, an invasive procedure for which children are placed under anesthesia. The students were asked by Chester Koh, M.D., at Texas Children’s Hospital to find a way to simplify this procedure, which is currently performed on more than 2,000 pediatric patients nationwide each year. 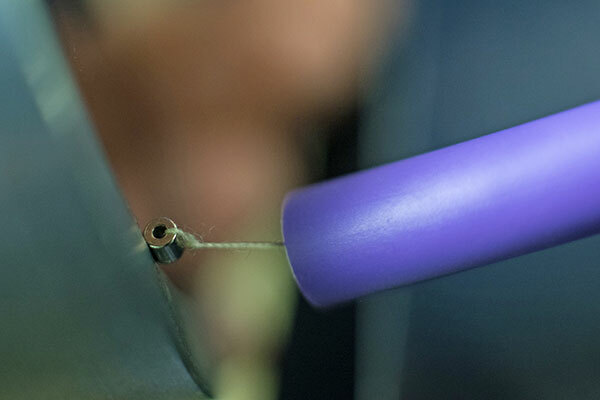 They came up with the combination of a small, coated bead of highly magnetic neodymium and a powerful electromagnet. Senior engineering students developed a way to test the strength of 3-D printed prosthetics. Such prosthetics can be made more efficient, especially for use by children. 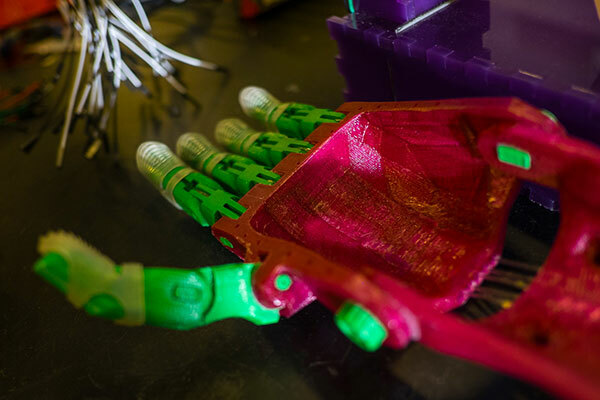 The Rice student engineering team calling itself Carpal Diem has developed a testing system to validate how well 3-D printed hands allow the wearer, typically a child born without a fully formed hand, to pick up and manipulate small objects. The team’s device consists of a motorized wrist-and-palm assembly that can move up to 60 degrees in either direction, a set of objects (a cylinder, a sphere and a rectangular prism) with embedded force sensors and a control program with a graphic user interface. Sensors in the object send feedback on force strength and distribution to a computer. One-third of surgery patients in developing countries develop infections. 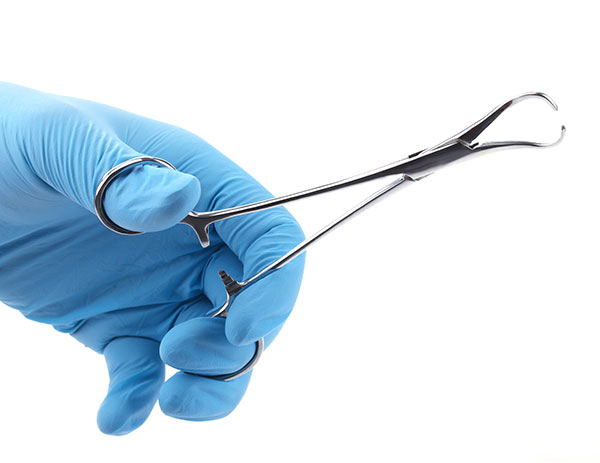 Few surgeons in these settings have access to an autoclave used to sterilize instruments. The Sterile Box uses sunlight to power an autoclave anywhere in the world. It looks like — and is — a standard shipping container, but it can help minimize the risk of infection for patients undergoing surgery anywhere in the world. Douglas Schuler, associate professor of business and public policy in Rice’s Jones Graduate School of Business, mentored the team of students who designed the box, which houses all the equipment necessary to safely prepare surgical instruments, including a water system for decontamination and a solar-powered autoclave for steam sterilization. In an article published in the open-access journal PLoS ONE, the team noted that about one-third of patients in low-resource settings suffer surgical-site infections — a number nine times higher than in developed countries. These infections are frequently the result of reusing medical instruments that carry traces of microorganisms or biological material from previous patients. Schuler and his students have been working to sterilize instruments with sunlight for years. Their first design used a mobile A-frame solar-thermal device that focused sunlight to heat a stand-alone autoclave. But the team decided to design a more comprehensive platform in which instruments could be processed day and night. They added solar panels and electrical storage to the container, as well as water distribution from two tanks, one on the ground that has a hand pump to move water to a 50-gallon tank on the roof. Shrubs, or drinkable vinegars, are an age-old way to preserve fruit. 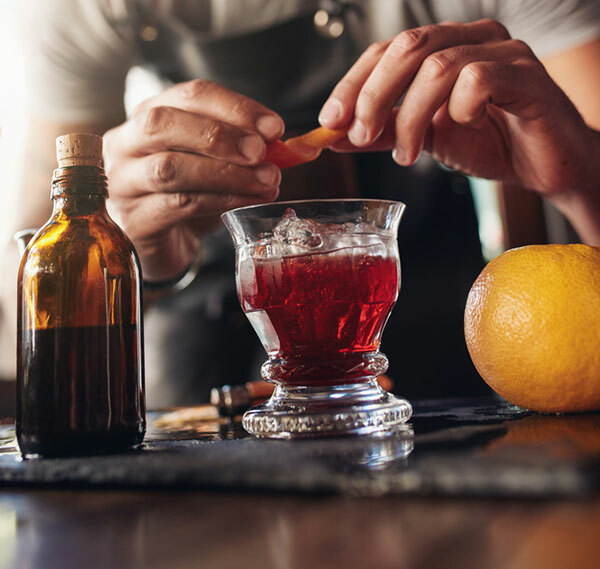 Fruit mixed with sugar ferments into alcohol, then becomes vinegar. The trick is maintaining the right bacteria levels; too much alcohol early in the process kills off the bacteria and halts fermentation. Chris Shepherd, the James Beard award-winning chef who owns the Houston restaurant Underbelly, partnered with Rice students studying practical chemistry and microbiology to help his restaurant refine its approach to turning what would otherwise be wasted produce into a fermented mixer that gives drinks a flavorful kick: drinking vinegars called shrubs. “We buy as much (local produce) as we possibly can, but to do that we have to be able to use it in different ways,” Shepherd said. The chef and Rice lecturers Sandra Bishnoi and Michelle Gilbertson put students to work on the problem over the spring semester. Their task was to quantify chemical processes and identify the microbes present in the production of vinegars and, in turn, shrubs, from produce that can’t be used fresh. The restaurant was already monitoring acid levels during fermentation based on previous work with Lesa Tran, the Wiess Instructor of Chemistry and a self-professed foodie who got Shepherd involved in a chemistry of cooking class in 2014. The tricky part that remained was to quantify what happens as produce ferments first into alcohol, then into vinegar, Bishnoi said. Zika will affect an estimated 3 to 4 million people in the Americas in 2016. One in five carriers will develop mild symptoms. It is classified as a neglected tropical disease. The Zika virus has become widespread in the United States, Mexico and the rest of the Americas and requires investments in research and treatment, according to tropical disease experts at Rice’s Baker Institute. The latest outbreak, which began in Brazil in 2015, has spread to 26 countries, including the U.S. Classified as a neglected tropical disease (NTD), Zika is spread mostly through mosquitoes, much like dengue fever and the West Nile virus. 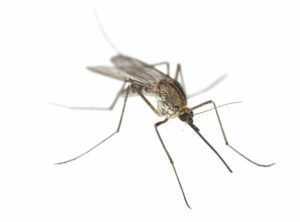 While the virus may produce mild symptoms, recent news accounts of Guillain-Barré syndrome and microcephaly, which may be associated with Zika, illustrate the urgency of treatment and prevention. These outbreaks are a reminder that “global health and NTDs can affect local health,” wrote Jennifer Herricks, a postdoctoral fellow in disease and poverty at both the Baker Institute and Baylor College of Medicine’s National School of Tropical Medicine, and Kirstin Matthews, a fellow in science and technology policy, in a recent public policy brief. 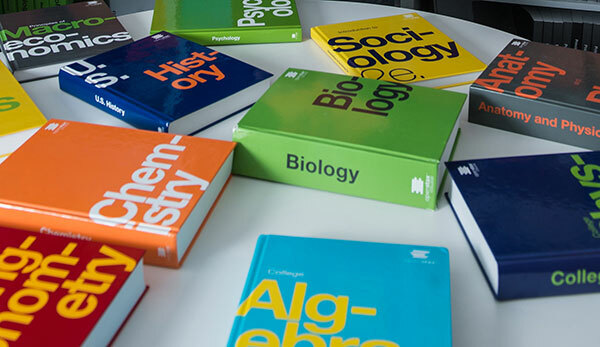 OpenStax, a Rice-founded nonprofit publisher, produces free college textbooks. In 2015, OpenStax textbook adoptions more than doubled. 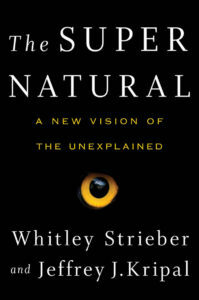 Free textbooks from Rice-based publisher OpenStax are now in use at one in five degree-granting U.S. colleges and universities and have saved college students $39 million in the 2015–16 academic year, according to Richard Baraniuk, founder and director of OpenStax and Rice’s Victor E. Cameron Professor of Engineering. OpenStax uses philanthropic grants to produce peer-reviewed textbooks that are free online and low-cost in print. It launched in 2012 with the goal of publishing free textbooks for the nation’s 25 most-attended college courses and is on track to meet its goal of saving students $500 million by 2020. The historical record on Franklin D. Roosevelt is mixed. He’s remembered both as the New Deal reformer who helped pull the United States out of the Great Depression and, less fondly, as the wartime president who interned more than 100,000 Japanese-Americans following Japan’s attack on Pearl Harbor. In his new book, Rice History Professor Douglas Brinkley makes a case for adding another accomplishment to the plus column by recognizing Roosevelt’s unsung role as a great conservationist. Under FDR’s watch, Brinkley said, 3 billion trees were planted and crucial landscapes were saved, from the Okefenokee Swamp to the Olympic Mountains, making him the most preservation-minded of all the presidents but one — his distant relative, Theodore Roosevelt. 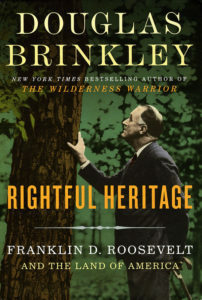 Brinkley is well aware of the comparison; he published a biography of Teddy Roosevelt, “The Wilderness Warrior,” in 2009.